Last night I had some spare time so rather than try just one product for this weeks try it Tuesday I tried a few different products. 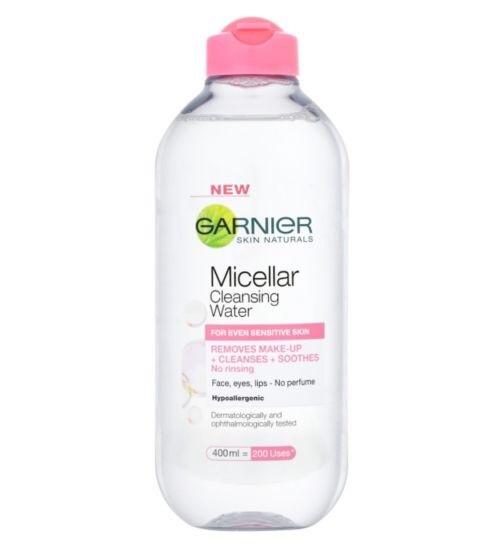 So starting off by Cleansing my face with the Garnier Micellar cleansing water with two little cotton pads. I got mine in Penneys but it is in most Pharmacy’s. 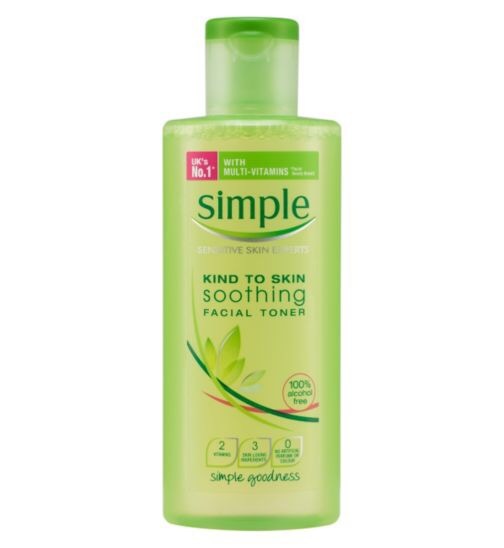 Once I have applied my toner with two little cotton pads, blotted my skin, I then moved on to applying my peel. 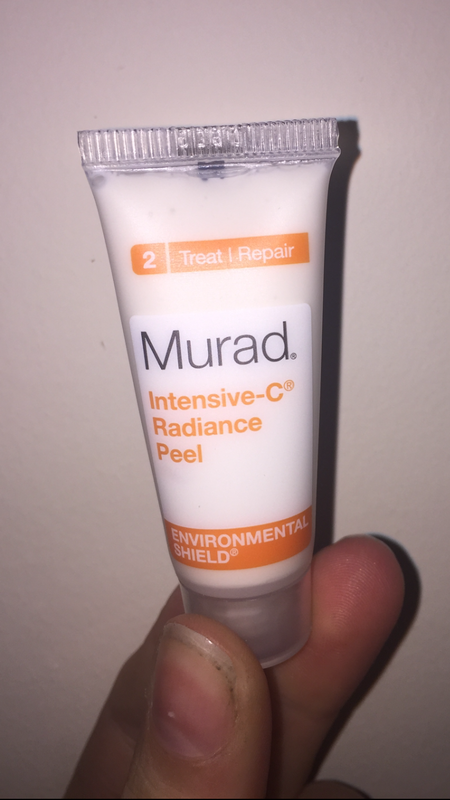 This time I used a radiance peel from the Murad range. I had never heard of this product or range before. I got a sample size bottle in either a Glossy Box or Look Fantastic beauty box. 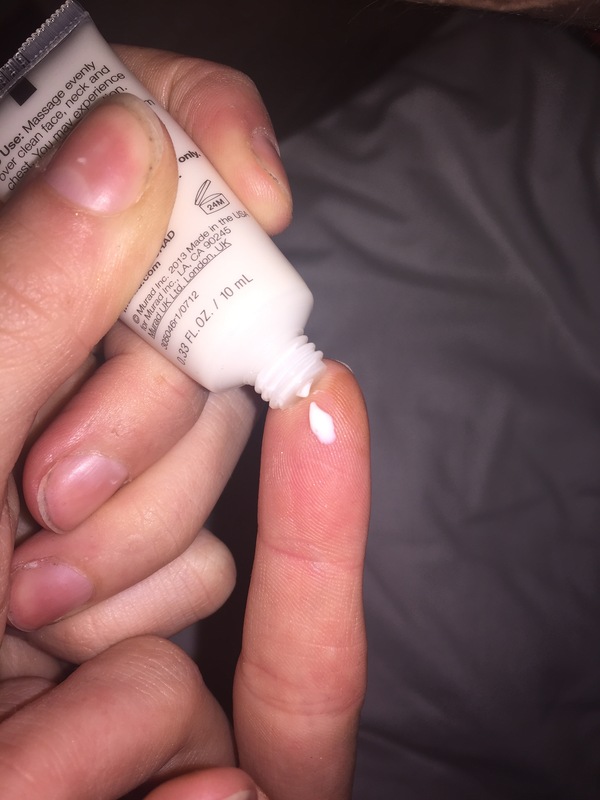 So the peel comes in a little tube and my first impression was that it was a white cream lotion. However, I was wrong. Once I applied the cream onto my skin it became clear. On the packet it did say that I would begin to feel a slight tingling feeling and that was exactly what I did feel, a slight tingling feeling. I could tell that the peel was beginning to set/dry/harden on my skin but at no stage did it become too tight, irritating or uncomfortable, it was just nice. I removed the peel with warm water and I then toned my face again with the simple toner I mentioned above. 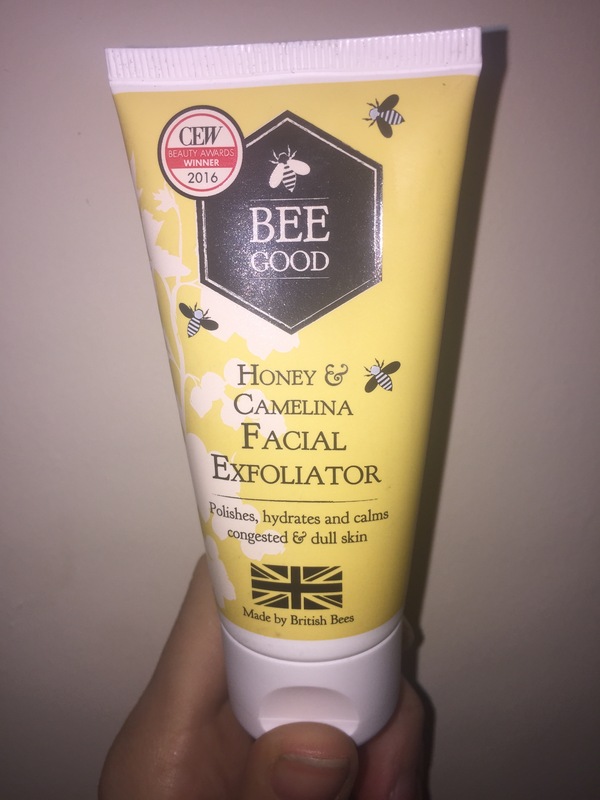 Next I moved onto another new product that I have never tried before, the Bee Good honey and camelina facial exfoliator. First of all, I was really excited to try this product as I have dry skin and this product claims that it hydrates the skin. 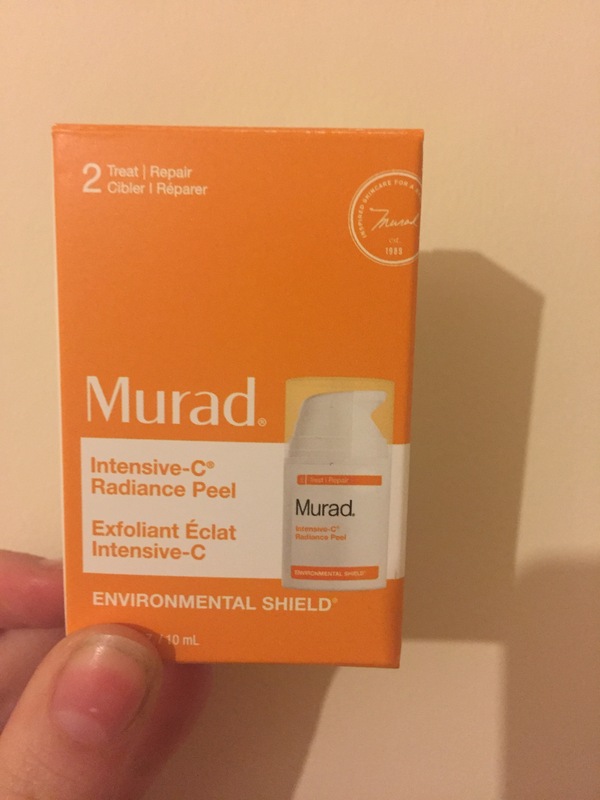 My skin is also a bit dull at the moment and this product also says it polishes the skin so hopefully it will help improve the colour and dryness of my skin. Plus it smells lovely. 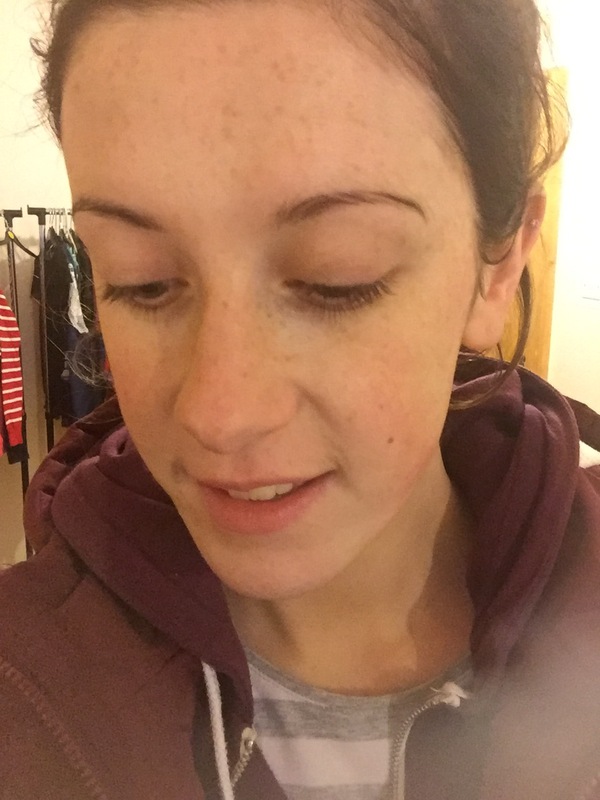 The product was nice and gentle and not too harsh on my skin. I did feel that the product alone was a bit dry but I added some warm water to the exfoliator and I personally thought this helped with that and it was easier to apply and work into the skin. 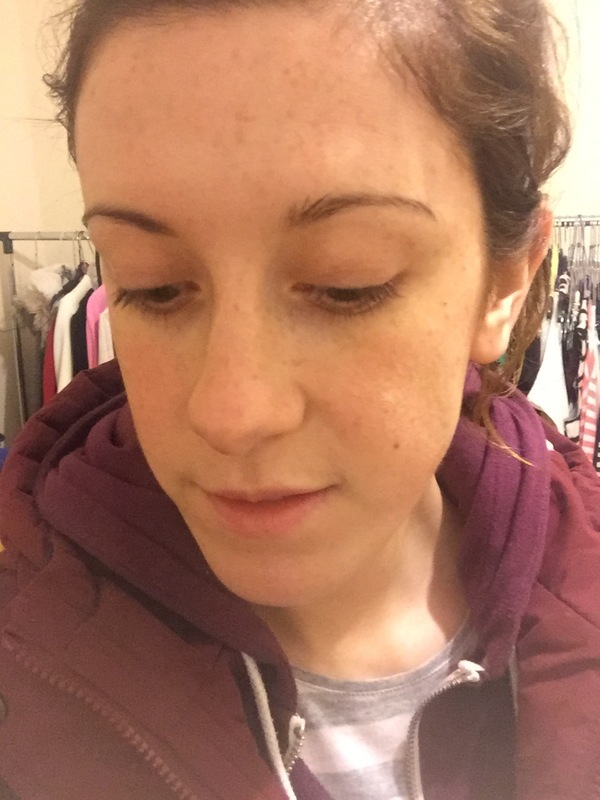 I removed the exfoliator with warm water and cotton pads and moved onto moisturising my face, again with a product I had never used before. 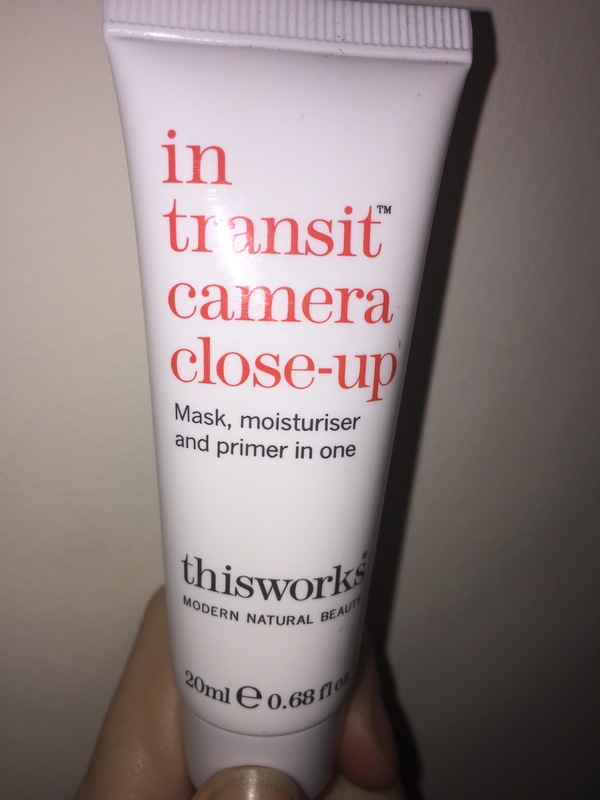 The “this works, in transit camera close up mask, moisturiser and primer”. I liked how this felt on my skin. I personally hate a moisturiser that sits on top of my skin. I also like one that feels light and not heavy. This moisturiser was exactly that. Overall, after my evening of pampering I did infact think my skin looked brighter and felt softer up to a couple of days after. I was delighted with the results especially when it didn’t take long and was simple to do. I would recommend any of the products that I used as they all done what they said on the packaging and were easy to use. I have sensitive skin and sometimes I feel that particular products irritate my skin or make my skin feel stingy but I really thought these products were perfect for my skin type. It is so important to used products that are specifically suited to your skin type as products can be very damaging on your skin if they are not suited to it. Make an appointment with your local beauty salon and the people there will tell you exactly what kind of ski you have.